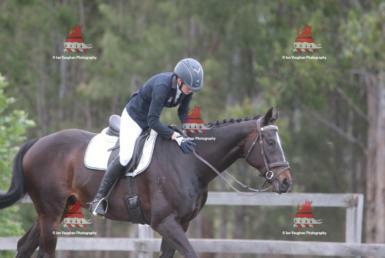 Stash is an 13 year old 16.1 OTT. 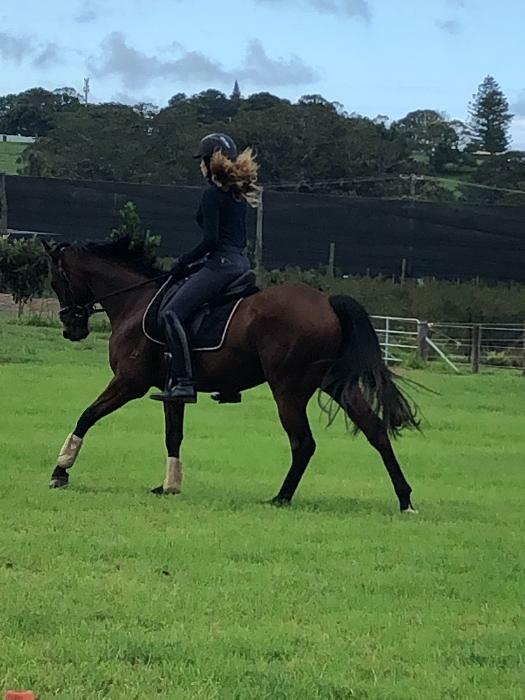 He would be perfectly suited to a lady rider or junior looking for a horse that they can learn from and compete successfully. 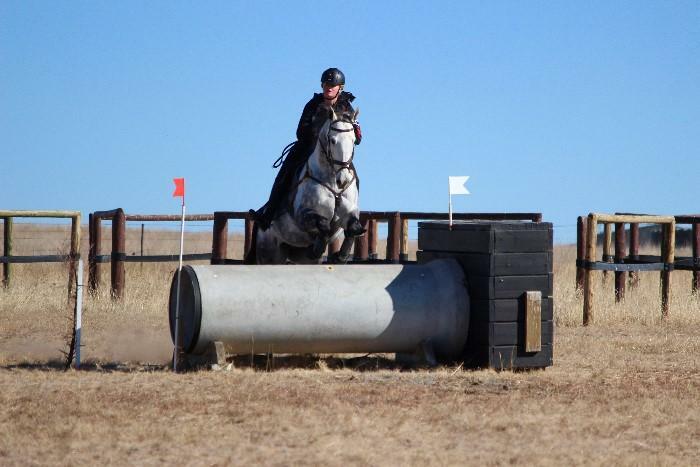 Stash does a lovely test, never scoring below 70% in prelim or Eva tests, he has also recently moved up into novice tests and is consistently scoring high 60’s. 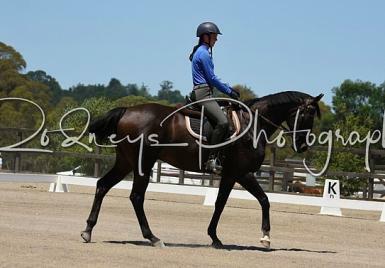 He is well behaved out and is never ‘hot’ after a break and is riden in a snaffle for all phases. 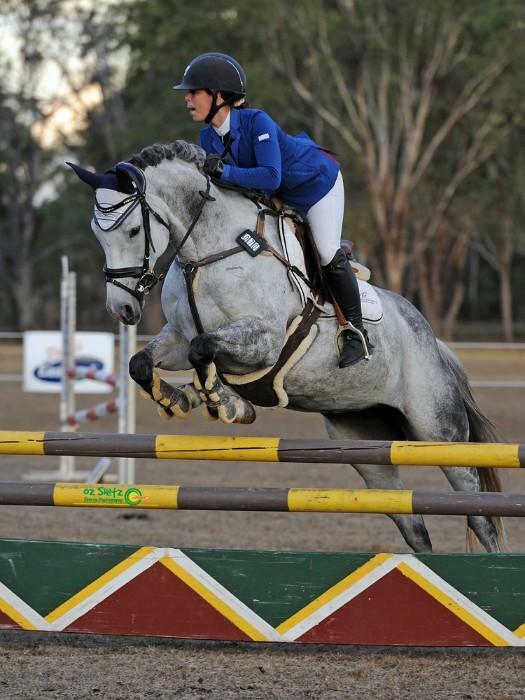 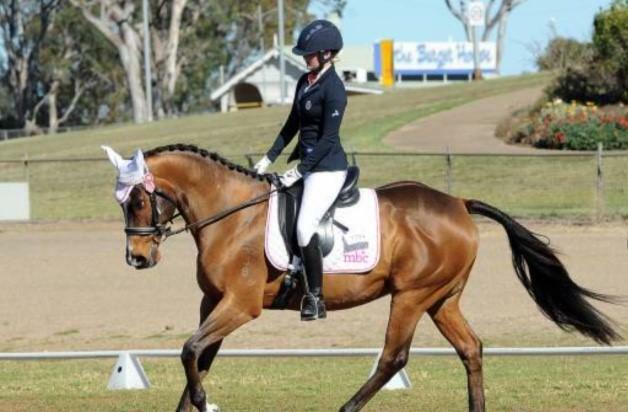 He has done everything from eventing, showjumping, pony club and loves a trail ride. 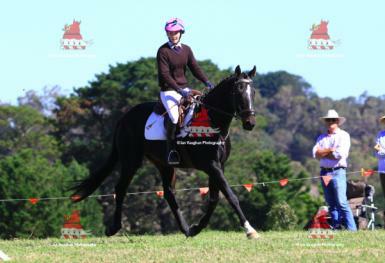 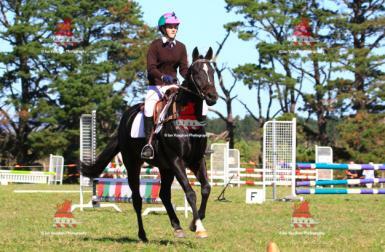 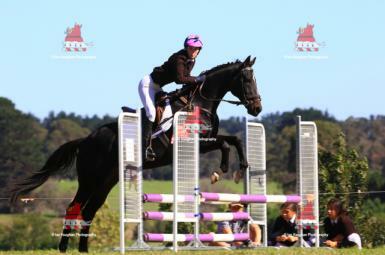 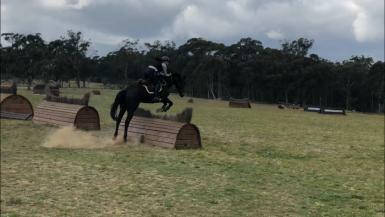 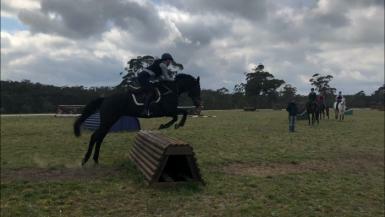 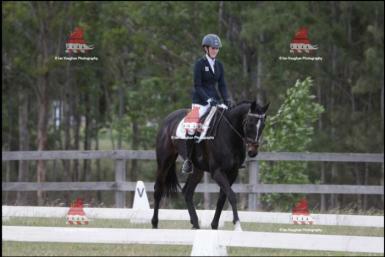 He has previously successfully competed 105 eventing although his current owner has been safely doing rounds of 80/95. 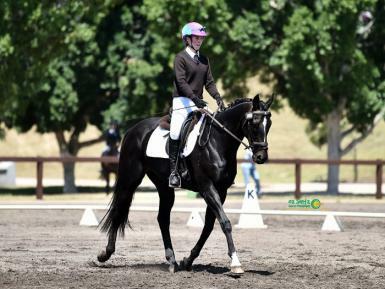 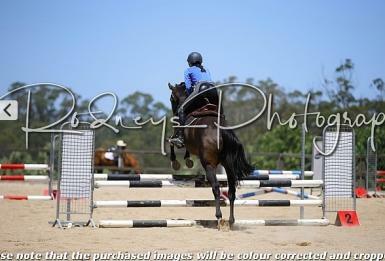 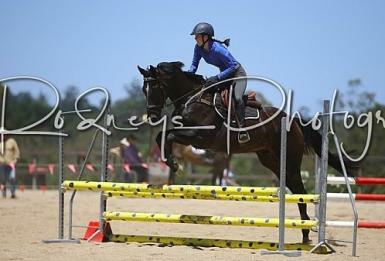 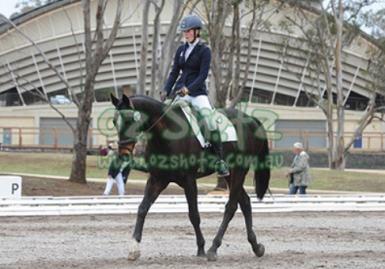 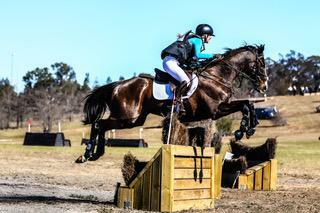 Most recently he has qualified for 2019 National Interschools for combined training and he won reserve Champion at Oxely Interschools Equestrian Day. 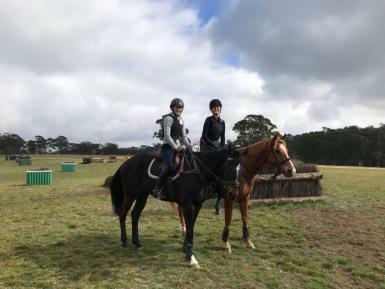 Stash has always given us consistency, safety and soundness. 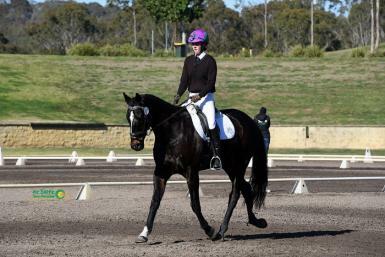 He is the ultimate Horse who deserves a wonderful new rider to take through the grades.